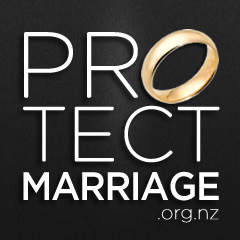 The earliest statistics kept on Maori ex-nuptial births were in 1968. 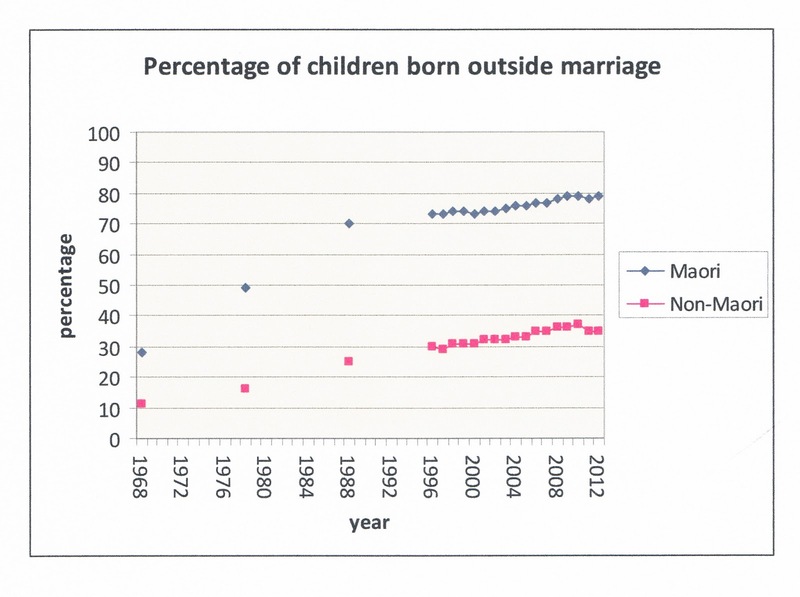 The percentage of Maori children born outside marriage would have been even lower pre-1968. Does marriage matter? Of course it does. Married people tend to be wealthier, are more likely to stay together, and provide their children with greater security and opportunity. A great deal of Maori disadvantage is due to the picture below.